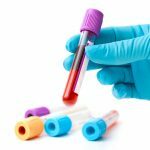 Home » What does Glycated Hemoglobin or Hemoglobin A1c mean? 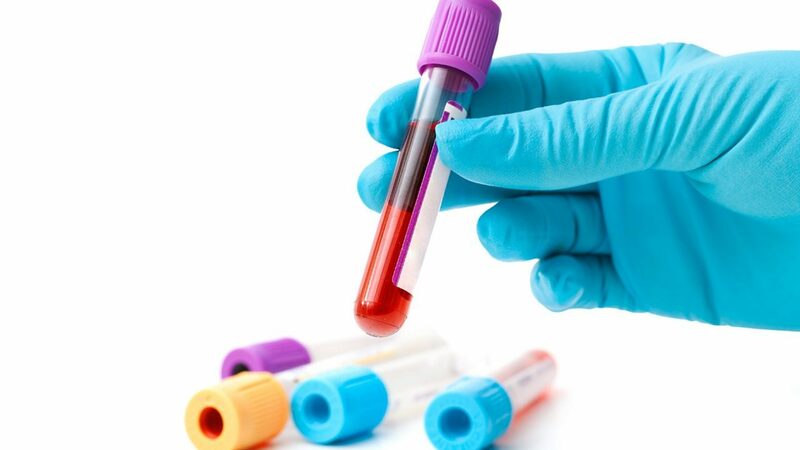 Glycated Hemoglobin (HbA1c) is a test that allows to know more accurately, the average blood glucose levels, for the previous three to four months. When you check your blood glucose levels at home, you know how your blood glucose level is at that moment, but this doesn’t help you to know, how it’s been controlled the rest of the time. This happens because sugar is “sticky”, therefore, glucose adheres to the body’s protein, including Hemoglobin. Hemoglobin is responsible for transporting oxygen through the blood and travels through the bloodstream for about 6 months, collecting the glucose that sticks to it. If there is blood sugar excess during that time, the Hemoglobin will contain more glucose. In a person without Diabetes, the degree or percentage of Hemoglobin glycation will lie between 5 and 5.7%. If a person without Diabetes has the Hemoglobin A1c level above 5.7%, they’ll need to get more tests, such as, a glucose tolerance curve, as they might have glucose intolerance or insulin resistance, and this test will show the degree of insulin resistance they have. If the result of their Hemoglobin A1c is 6.5% or more, twice in a row, it will be considered that this person has Diabetes. The goal for people with Diabetes is to maintain a Hemoglobin A1c level of 7% or less, which would indicate that their average blood glucose levels has been very well controlled. If a person with Diabetes maintains a Hemoglobin A1c level of 7% or less, the body won’t realize that it has Diabetes. The following table provides information on average blood glucose levels, based on Glycated Hemoglobin or Hemoglobin A1c results. 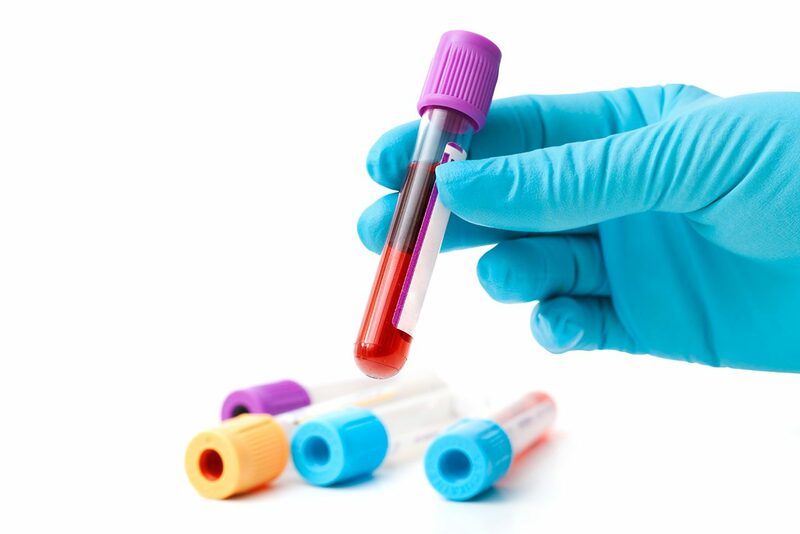 Glycated Hemoglobin or Hemoglobin A1c, is a very important test, as it allows you to know how well you’ve controlled your blood glucose levels over the previous 3 to 4 months. If a person with Diabetes maintains a Hemoglobin A1c level below 7%, they will be preventing chronic Diabetes complications, which will allow them to live a healthy, productive, and happy life.